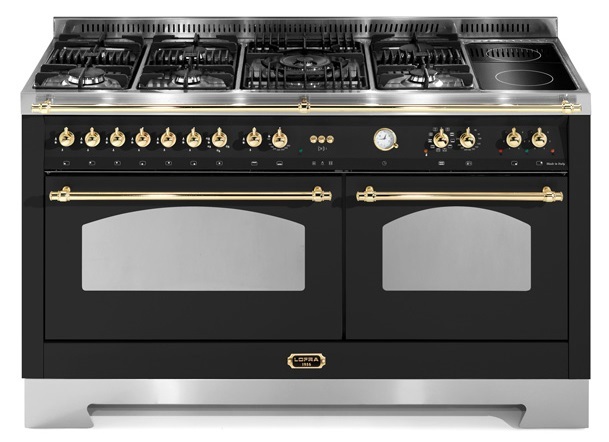 Here you will find 150 cm wide range cookers in different designs - one for every taste! The stove’s generous width gives you a solid range cooker with high-quality features to suit modern-day cook-ing. Choose from various colours and details. We have just the stove for you!